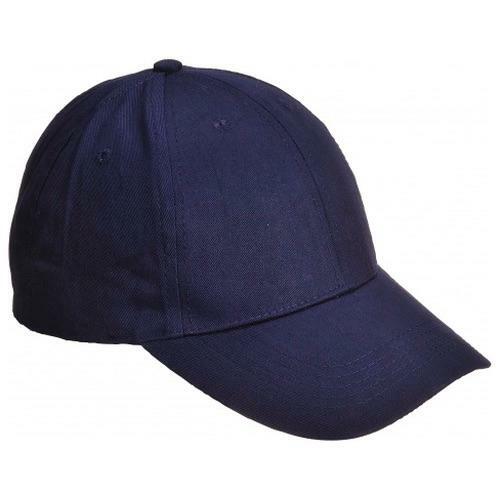 The Portwest B010 Six-panel crown with double stitching and sewn eyelets. Adjustable strap with classic plastic fastener. 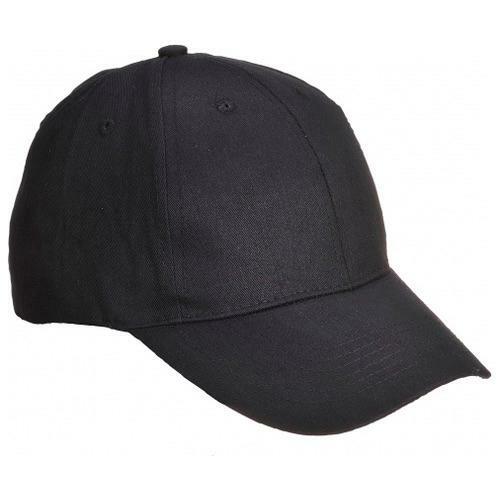 Available in a choice of popular colours and with reinforced front to accommodate embroidery or personalisation. Ideal for work or leisure activities.